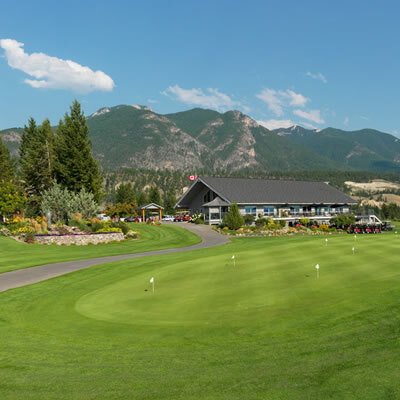 True Key Hotels & Resorts (True Key) is pleased to announce a new agreement with Radium Golf Group for the management of the Radium and Springs Golf courses. This is both a step deeper in partnership with the Radium Golf Group, with whom True Key already works closely, as well as a step towards diversifying the industries in which True Key operates. The Radium Golf Group had a previous contract with Windmill Golf Group of Calgary, in February 2016, to operate the two golf courses. True Key takes over the management of the Radium and Springs golf courses immediately and is currently advertising for employees for the 2018 season. The Radium Golf Group owns and operates two golf courses in Radium Hot Springs, BC. The Radium Course is one of the original golf courses to the area; it offers mountain golf that is challenging yet accessible to every golfer. 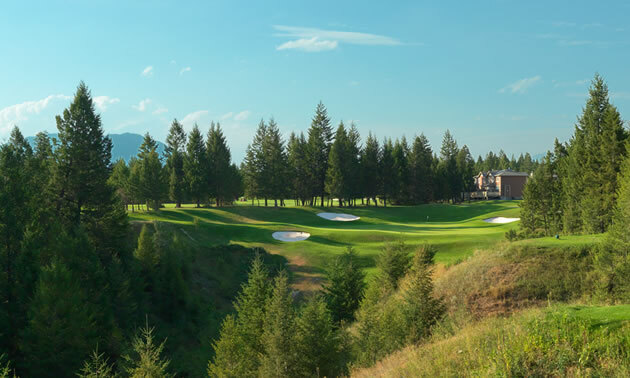 The Springs Course is a championship course that ranks among BC’s top golf courses. The Radium Golf Group has invested in renovations at both courses in the last four years which has renewed golfers’ passion and interest in the courses. Established in 2010, True Key Hotels & Resorts has grown fast and developed the resources and expertise to strategically market resorts and manage daily operations. It has a strong team that shares the company’s commitment to operating results and service while developing solid working relationships with guests, suppliers, owners and employees. Looking to the future, True Key intends to build on this success and is actively seeking to add new resort properties to their portfolio.